1. Dedicated Private Cloud - there are dedicated servers pool for cloud infrastructure for each customers. 2. Private Cloud - there are shared servers pool for cloud infrastructure. CROC is the leading Russian company in IT infrastructure creation (IDC Russia IT Services Analysis reports, 2002 - 2011). CROC helps customers improve business efficiency and meet their strategic goals through the advanced use of information technology. e-Style Telecom was founded as a new Internet service provider in 2000 to be a part of R-Style/e-Style group of companies. The data center Moscow has the largest telecommunications platform to develop your business in Russia or Eurasia. 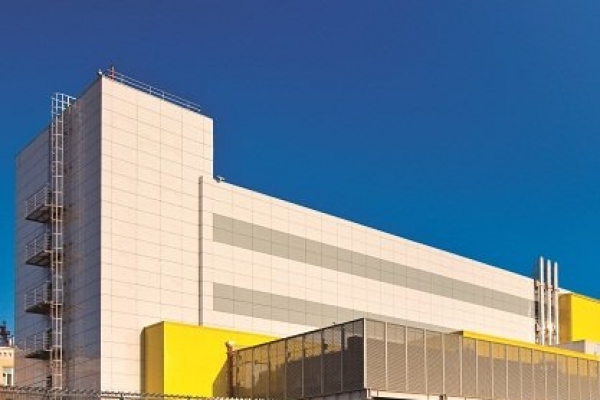 The data center Moscow meets the highest safety standards and is designed according to Tier III. 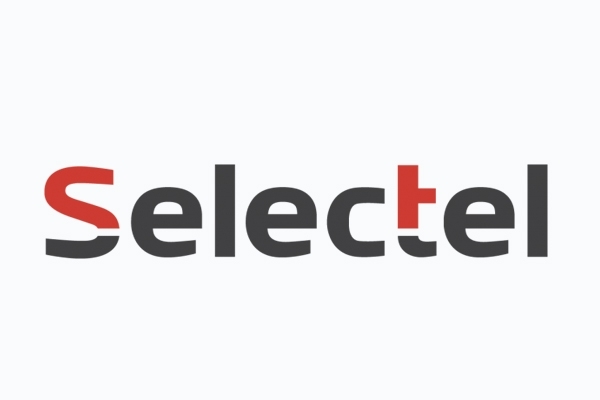 Selectel Ltd. is one of the largest and most dynamically growing network of data centers in Russia. 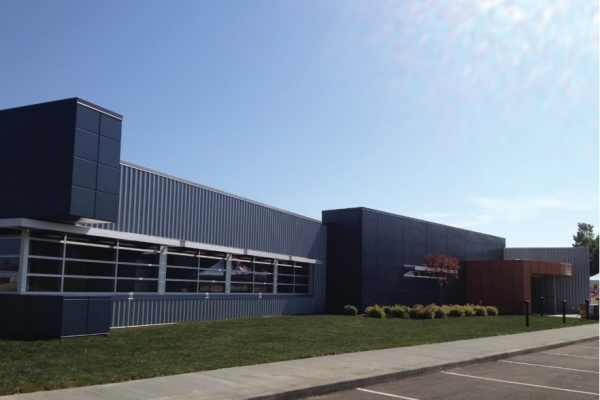 - data center design and engineering. MCN telecom, russian provider with head office in Moscow was established in 2000 offering telecom services, equipement retail, IT solutions. MCN telecom also has own secured Tier 2+ data-center, offering hosting, colocation, up to 72 server racks with 24/7 monitoring up to 100 Gbit/s connection. Rendering services relating to operation and management of clients' informational systems on the basis of DataLine's own highly reliable network of data centers in Moscow and the Moscow Region. DataPro was created in 2013 to offer a solutions and services based on own data centers network in territory of Moscow and other region of Russia. DataSpace - a reliable partner, offering reliable and safe environment for critical IT assets of Russian and international companies. eServer is a part of eServer Group - one of the oldest and stable hosting companies in Russia and CIS founded in 2002. eServer provides VDS/VPS server hosting, dedicated servers, co-location and domain registration in Europe and all around the globe. eServer operates it's own locations named eServer.Space in Bratislava and Moscow. Gorelovo Data Center is a versatile IT company which offers all possible services related to networking and the internet. Infobox - Shared and Dedicated Hosting company, Rack for rent in your datacenter in Russia. Total 50 racks in datacenter. 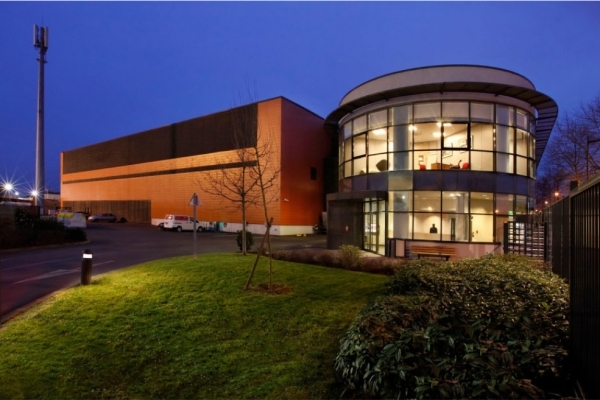 The Kompressor Data Center is the largest commercial data center operated by CROC. 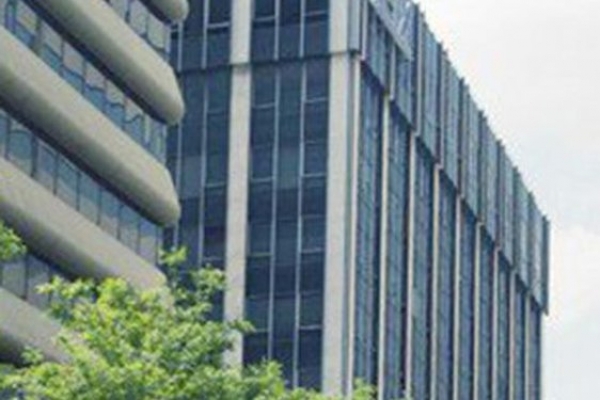 Linxdatacenter with headquarters in Amsterdam, The Netherlands, is a global provider of high-end colocation, cloud and connectivity solutions for business. Active since 2001, Linxdatacenter operates in Central and Eastern Europe, Russia, Asia and the Nordics. The company "Miran" founded in 1999, is part of the leader of commercial real estate market an international group of companies NAI Becar. The facility construction of was carried out on the basis of the ANSI/TIA-942-2005 Telecommunications Infrastructure Standard for Data Centers documents recommendations. 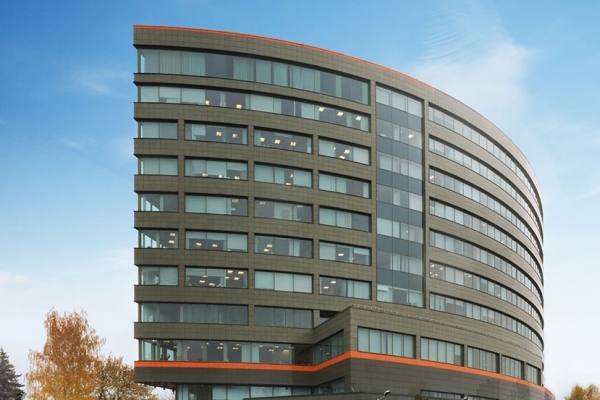 Telehouse Moscow is the first Russian data centre to be provided and managed by a globally trusted brand. The Volochaevskaya 2 Data Center is located at CROC's head office campus.